Join us for a great day of rafting! 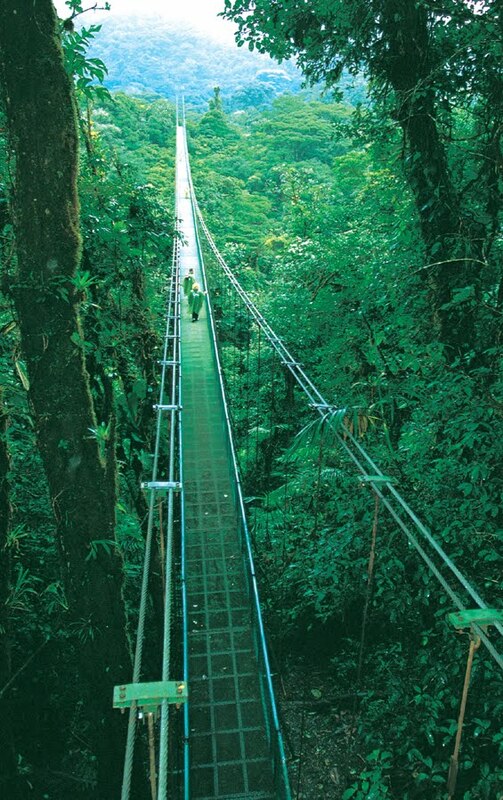 Set deep in the Costa Rican rain forests and fed by waters from the Poas volcano, the Toro river winds 13Km (about 9 miles) through the canyon filled with dramatic scenery and heart pumping excitement. The Toro River offers some of Costa Rica’s best white water with big waves, technical rapids and continuous whitewater. Our journey begins with a 1 hr scenic drive through the Eastern portion of central Costa Rica through the beautiful pineapple, papaya and yucca fields with Volcano Arenal set in the backdrop. Once we reach our destination, our trained/skilled guides will review the rules and safety guidelines for the riverto familiarize yourself with your job as paddlers. Then we will take the PLUNGE and head down river. We will enjoy the spectacular scenery and a thrilling ride. Halfway through our journey we will “re-fuel” on the river bank and enjoy some delicious tropical fruit while soaking in the tropical surroundings. At the end of our journey, a cold drink and dry towel will await you before a short ride where you can change into dry clothes and have a delicious Typical Costa Rican lunch. Camera for the van ride and educational stops but not on the river. We recommend the Toro River for those looking for adventure who are between the ages 12 and 60. Adventure sports require that you are in good physical condition to participate.